We are very proud of Max from our Thailand base who participated in the rescue of the boys from the Cave. 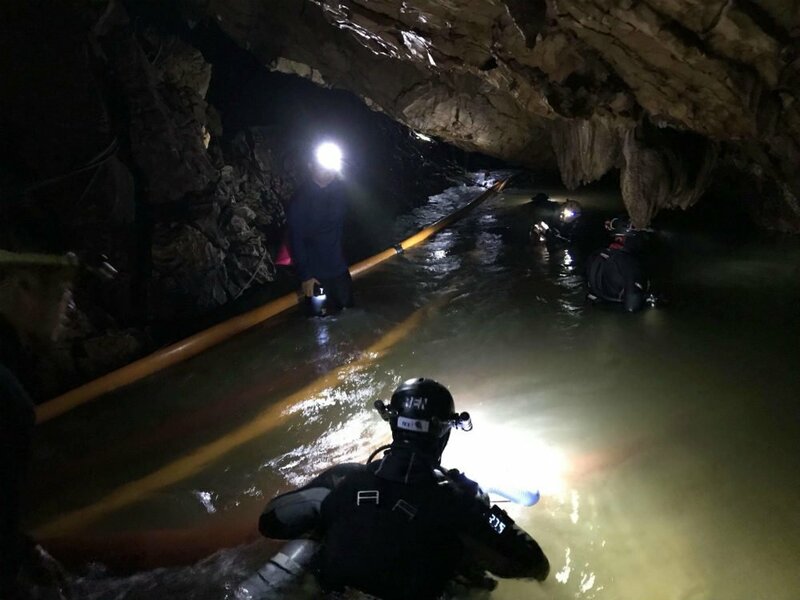 The world held its breath as Thai navy divers, aided by international diving specialists, went in to rescue the Wild Boars soccer team from the depths of the flooded Tham Luang cave in northern Thailand this week. Not every rescue has a happy ending but we rejoiced when the 12 boys and their coach were freed safely after being stuck two miles inside the cave for two weeks. 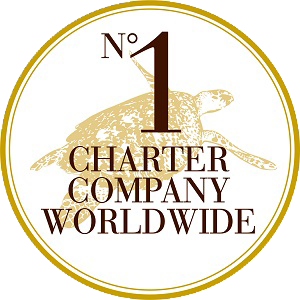 We’re proud to share that one of Dream Yacht Charter’s team members played a key role in the rescue. Max, a yacht engineer at our base in Phuket, has just received recognition for his role from the General of Immigration in Bangkok. It came after the King of Thailand ordered that those involved within the international team must receive the country’s gratitude. 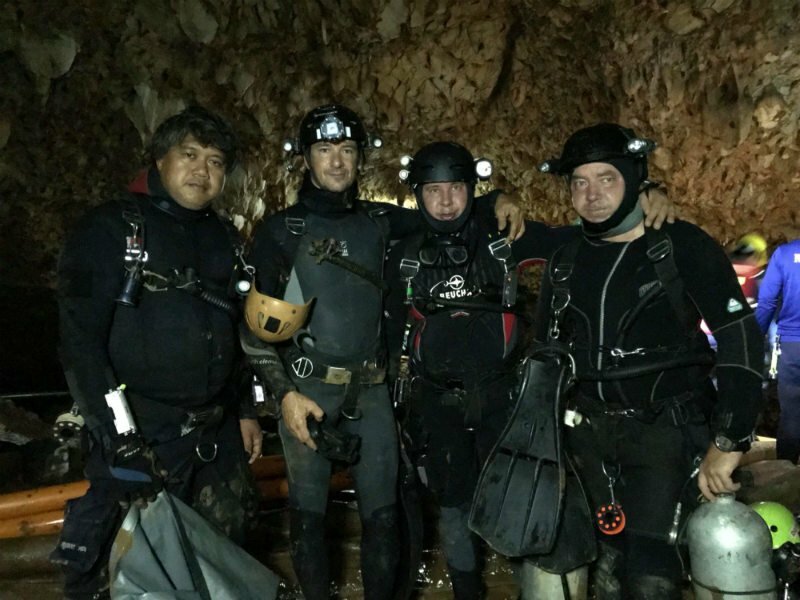 Max was in the French Foreign Legion for eight years and his specialty is speleology (exploring and studying caves), underwater work at great depths and safeguarding human life in hostile environments.